eMarketer fanfared the results of a MailChimp survey result this week. 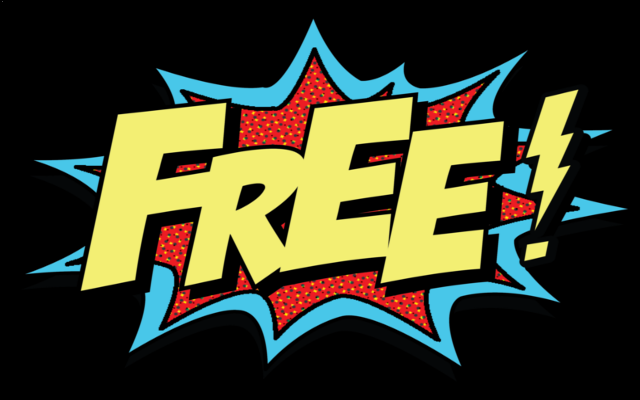 There are millions of users of “free” email through providers like Yahoo!, Google, and Microsoft with Yahoo! Mail, Gmail, and Hotmail, respectively. AOL is included in the report, although its services are not free; the email is part of the overall package. Of those users, however, which are the most “engaged” with their email? We predict that people will use free email, even in business situations, because they perceive free email to be a buffer to receive SPAM in order to protect their business emails, which they need for “real” business communication. We shall see.